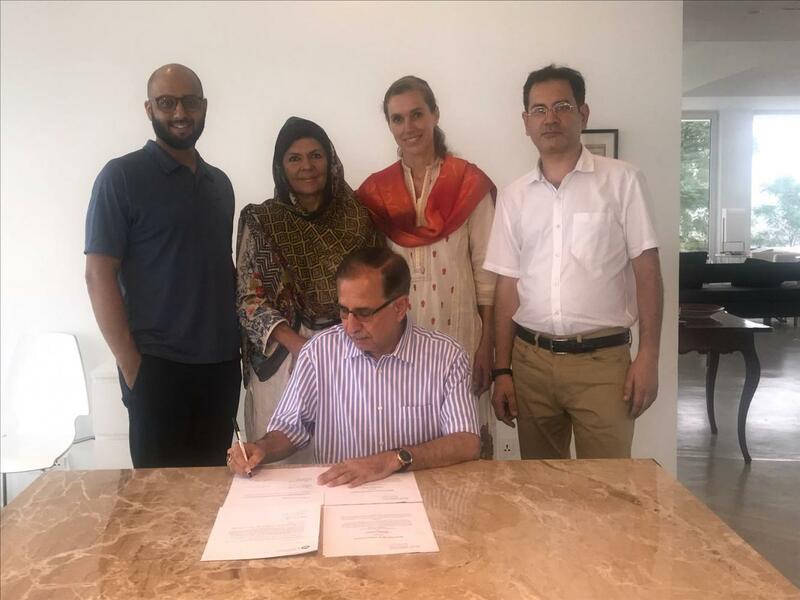 MOU signed between Khyber Medical University and CEO school Montreal Canada for initiating Doctor of Osteopathy at IPMR. MOU signed between Khyber Medical University and CEO school Montreal Canada for initiating Doctor of Osteopathy at IPMR. This may provide KMU a distinctive position in the whole Asia as Doctor of Osteopathy is not offered any where in Asia.